“Full of atmosphere, the novel explores the woman behind the legend… I couldn't put it down!" 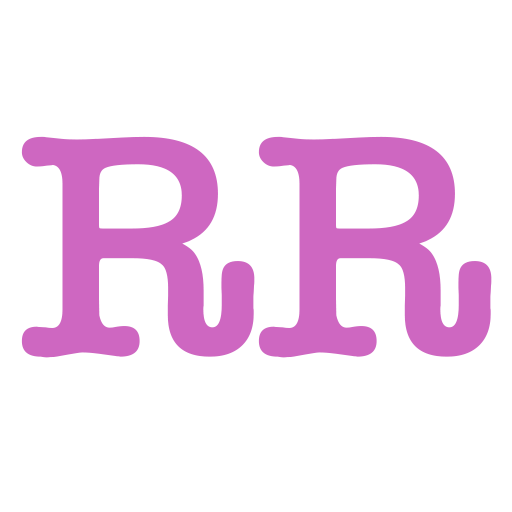 “…an easy hand-sell addition to Renee&#39;s collection of books. I am such a fan of her and her characters!" 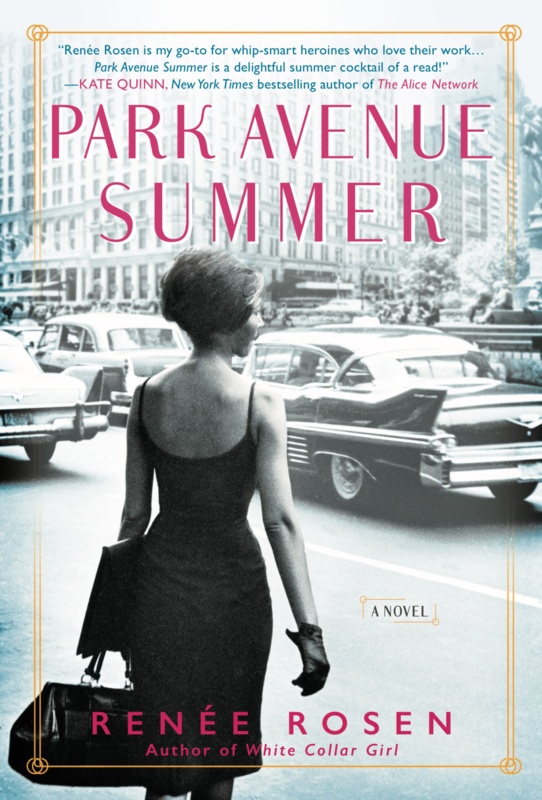 “…Despite its 1960’s setting, Park Avenue Summer is also a modern story of the challenges independent, working women still face." “Rosen has written her sexiest book yet."